An important step in the Home Buying process is, to determine how much purchase price you are qualified for. This depends upon your current financial situation, salary, your credit scores etc. Let our senior loan officers, some of them who are even VP’s in the major Banks, determine how much you purchase price you could pre-qualify for. They would even go a mile ahead and submit your file for Under Writer approval. This step is crucial as your Offer for any property, with Under Writer Approval letter, will make you look strong and keep you above all the competition, and also help you close the Transaction in less than 30 days. Many times, its very important to the Sellers, especially in the multiple offer situation, to make a decision in your favor. It may even help in negotiating the price. If you are currently Pre-Approved with some other bank, please let us know and we would be glad to work with them as well. 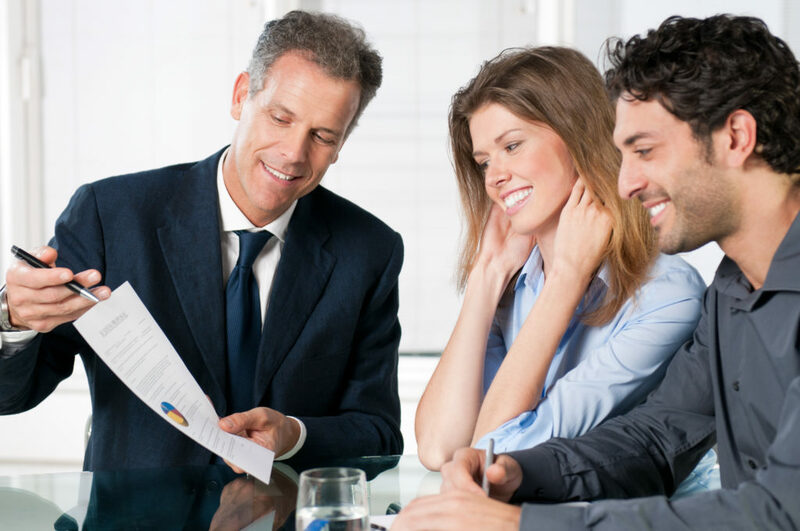 We have our own list of preferred lenders who know exactly what documents to expect from us and vice-versa, and at what time. We have established excellent working relationship with them. Please let us know and we would be happy to refer them to you.